We were inspired by the share as image blog that noted Filepicker as one of the apps they use to run their startup. So, just as they said, we aren’t getting anything for sharing. This is just what apps we love! 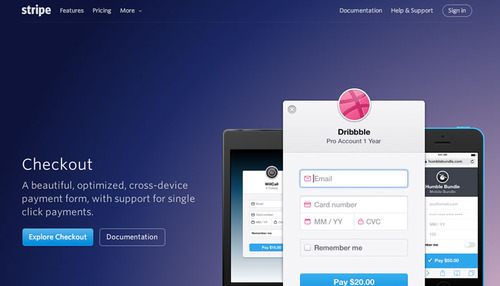 If you’re running a SaaS, Stripe is pretty much a must have. It handles all our payments – one time and recurring. This is obviously a critical part of our business, and it has to work – no exceptions. They have great documentation and API, which enable us to easily integrate safe and secure payments in our app. What were we using before?! Everyone has their personal preferences. But holy smokes do people have strong opinions about task management software! 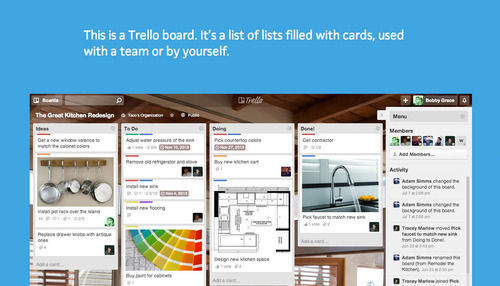 We tried plenty of options, but Trello had the best real world feel of a scrum board. After some lengthy and sometimes heated discussion (no Filepickers were hurt) we finally decided on Trello. And we love it. There are many things going on in our app at any given time, and it’s hard to stay on top of them all the time. We’ve setup custom emails that go to our customers based on a certain trigger. This lets us be more understanding, and give our customers information when they need it. Also, with the new version, we can A/B test! Big fan of that. There’s something very comforting about making a data driven decision. Mixpanel does a lot more than just provide the data. It helps us generate understanding around our customers, as it tracks more than just page views, but actions our users are doing. 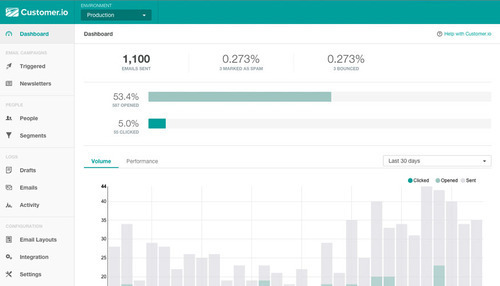 Mixpanel is critical for watching the health of our business. We are able to customize what data to report on, build custom segments and funnels. There are so many great tools out there to help you run your new business – even if it’s not a SaaS. There’s one common denominator though – your website. Segment.io is a must have for any new site, or if you’re just learning about it. It’s a no brainer. With the flick of a button we can turn on a new tool. The best part? You don’t have to wait for data to appear. Segment.io can replay your historical data into the new service! What did I just say about data driven decisions? 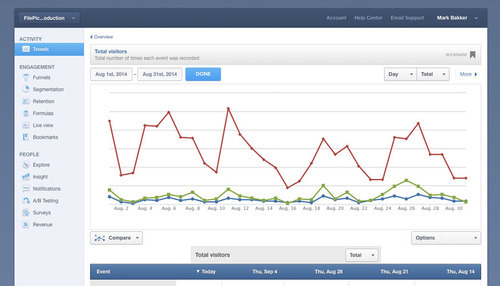 Optimizely gets you A/B testing painlessly, and effortlessly. I wonder what more words I can use with “ly” at the end? It helps us improve interactions, conversions and engagement. Just by turning it on in segment.io, we can test anything on our site, with no developers involved. We love testing – ly. One of the biggest deciding factors for us is the portability of the data. 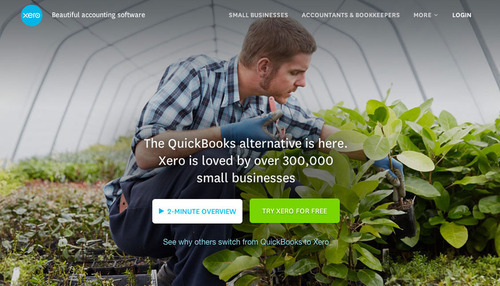 We had to have the complexity of a great accounting tool, but it had to be available when – and where – we needed it. With a busy team on the go, having it in the cloud was a must. SaaS (or Software as a Service for the laymen) lives and dies on its metrics. Specifically, Monthly Recurring Revenue, Average Revenue per Customer, Lifetime Value, and Churn. Baremetrics does a better job than anyone else in taking Stripe data and showing valuable metrics that provide insights.